The third and final T20 match of the 3-match T20 series between Pakistan and New Zealand will be played on 4 November in Dubai International Stadium at 9:30 PM IST. 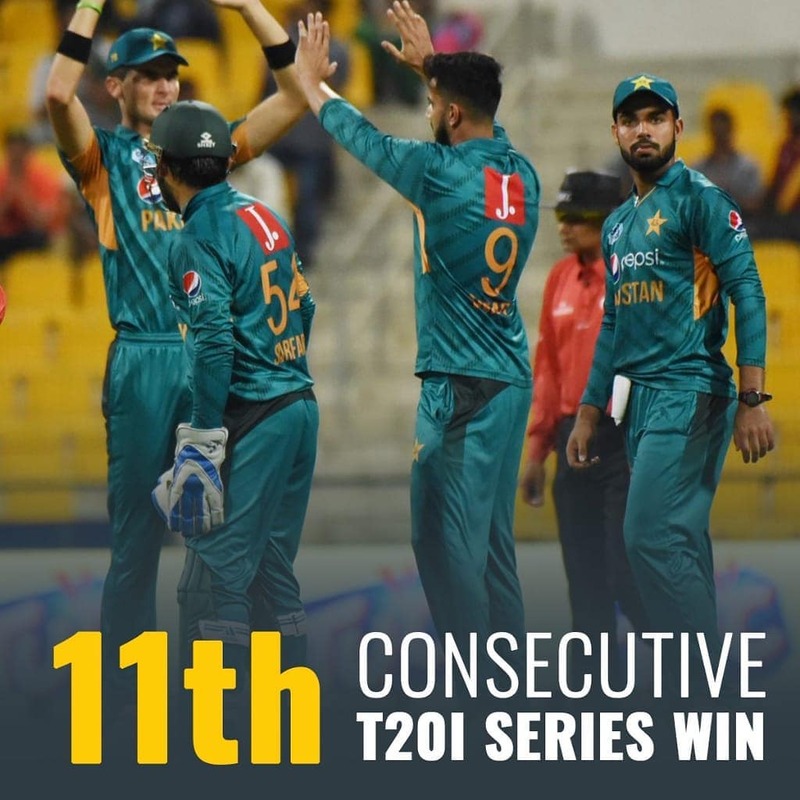 The world's No.1 team Pakistan won the first and second T20 which ended on a thrilling note. In 1st T20 Pakistan beat New Zealand by 2 runs, while in 2nd T20 they won the match by 6 wickets and took an unbeatable lead of 2-0. The'Men in Green', have already won 11 consecutive T20 series and will be looking to white wash the kiwi's again after Australia. If Pakistan win today it will be a world record. 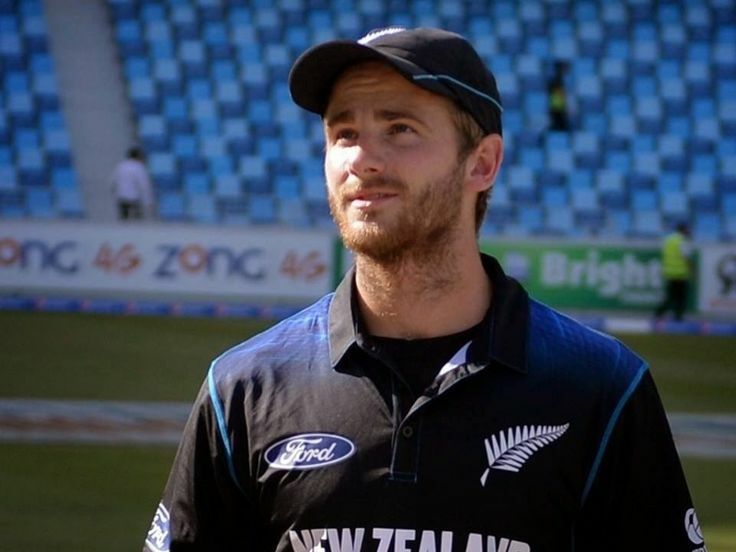 On the other hand, the Blackcaps has performed pretty well but did't managed to crossed the line on both the occasions, they will be looking to avoid the white wash in any case. 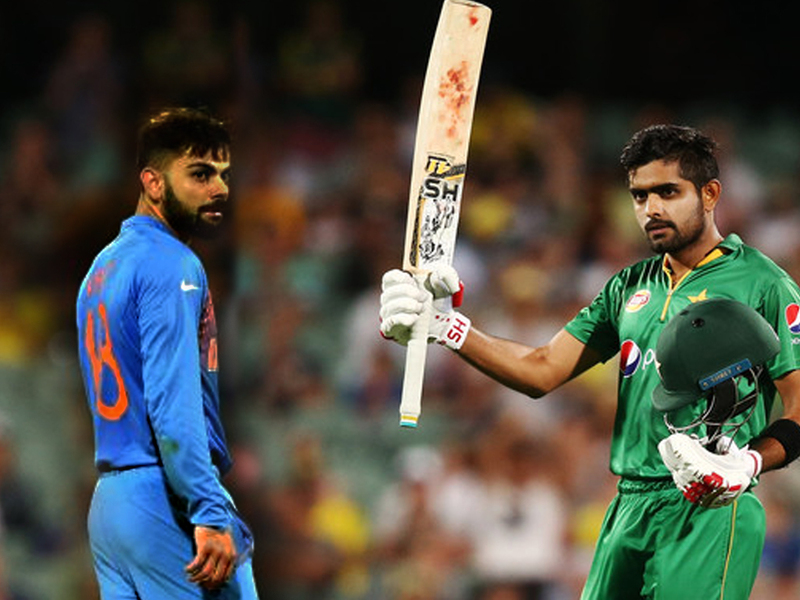 Babar Azam has played 25 T20 matches in his career and has scored 952 runs with an average of 53.35 and currently he his topping the list in ICC rankings with 844 rating points. Pakistan's star opening batsmen, Babar Azam needs 48 more runs, to become the fastest player to score 1000 runs in T20 Internationals. In this case, the record of fastest to 1000 runs in T20, he named after Virat Kohli who achieved this feat in 27 matches. However, if Babar makes 48 runs in this match he will leave Virat Kohli behind.